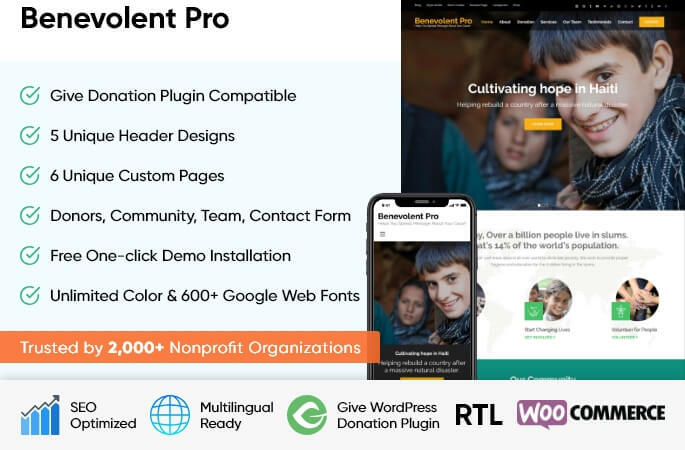 Benevolent Pro is a full-fledged solution for all charity, Non-profit organization, church, donation or fund-raising websites. 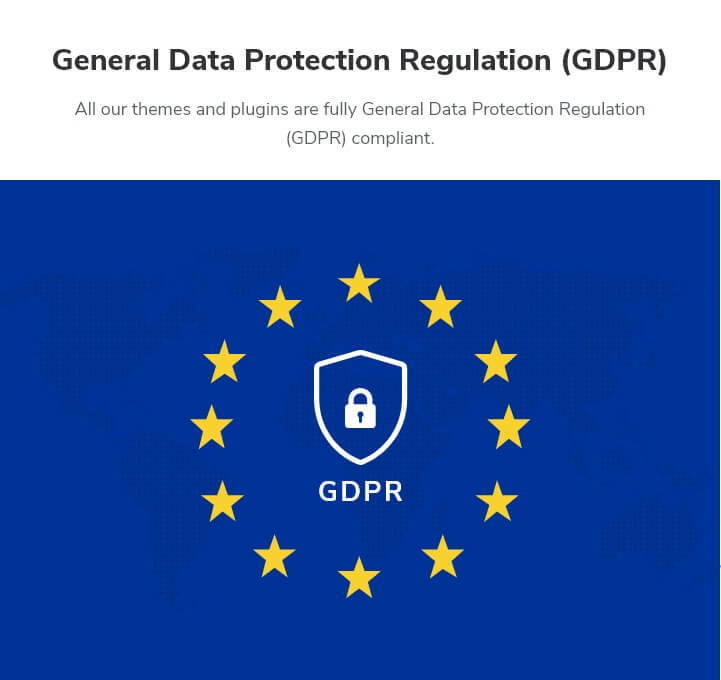 The theme comes with a variety of easy to use features to support your noble cause. The theme also supports Give WordPress plugin for donation and fundraising campaigns. 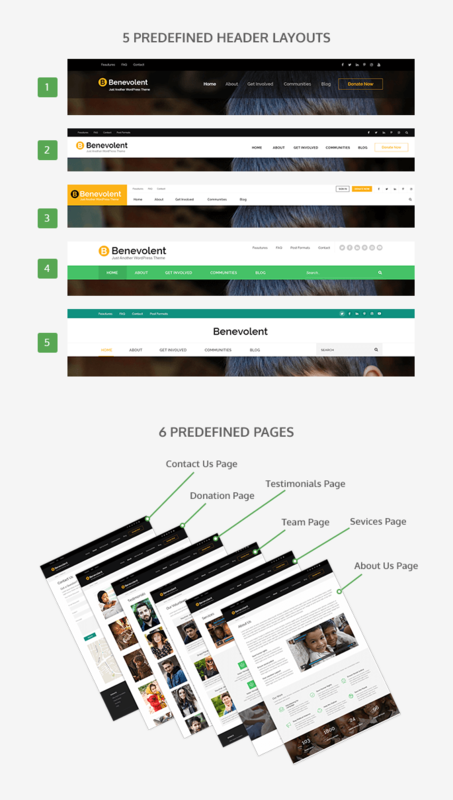 Benevolent Pro’s sophisticated design and features help to easily communicate your message to your audience and help to make your mission successful by encouraging the them to take actions.